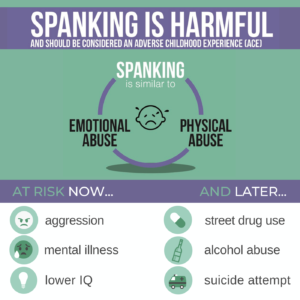 Need an Easy Way to Share the Harms of Spanking? Simply hand parents a helper card! Parents can scan the QR Code on the Helper Cards with their phone. 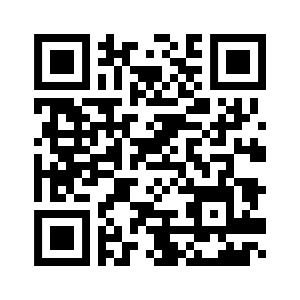 Click this code to see the parenting page that will appear on their phone! 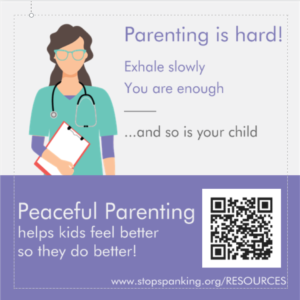 HELPER CARDS are one way to respond to the recent policy statement issued by the AAP that considers spanking the most prevalent risk for child abuse, and urges pediatricians to educate parents on healthier and safer alternatives! Error: Error validating access token: Session has expired on Tuesday, 02-Apr-19 17:18:00 PDT. The current time is Monday, 22-Apr-19 07:06:14 PDT.